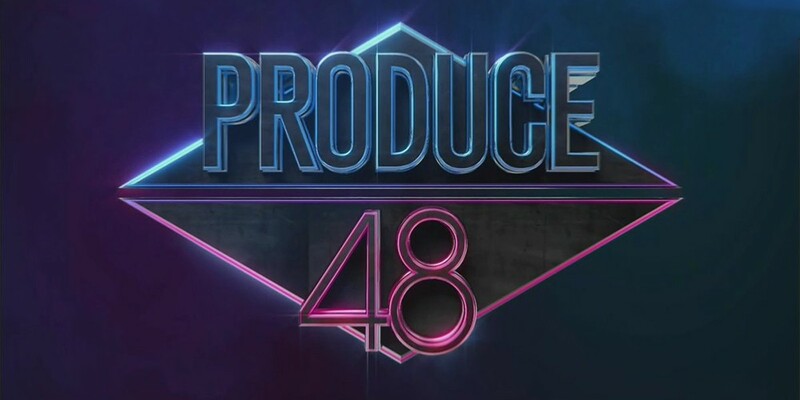 Mnet has confirmed 'Produce 48's air date. Its premiere date was rumored, and Mnet has confirmed that the show will indeed start on June 15 at 11PM KST. It will start once 'Breakers', which is currently airing during the 11PM slot on Fridays, has finished. If you want a preview of the 3rd season in the 'Produce' series, make sure to catch their "Pick Me" stage on 'M! Countdown' at 6PM KST tonight.